A great day out for you and a friend. 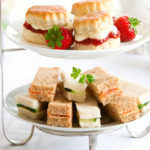 Enjoy afternoon tea with a difference at The Smart School of Cookery in either Canary Wharf or Chelmsford, Essex. 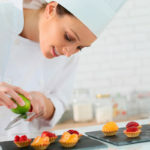 There’s a creative flair to this afternoon tea as you watch whilst one of the Smart School of Cookery’s talented patisserie chefs, shows you a few tricks of the trade to create a mouthwatering afternoon tea feast. Watch as your host prepares delicate sweet canapes and delicious desserts in front of you. And, if you are very well behaved, you’ll be given the opportunity to sample a few treats yourself. Your afternoon tea has a stylish twist on a traditional afternoon tea. 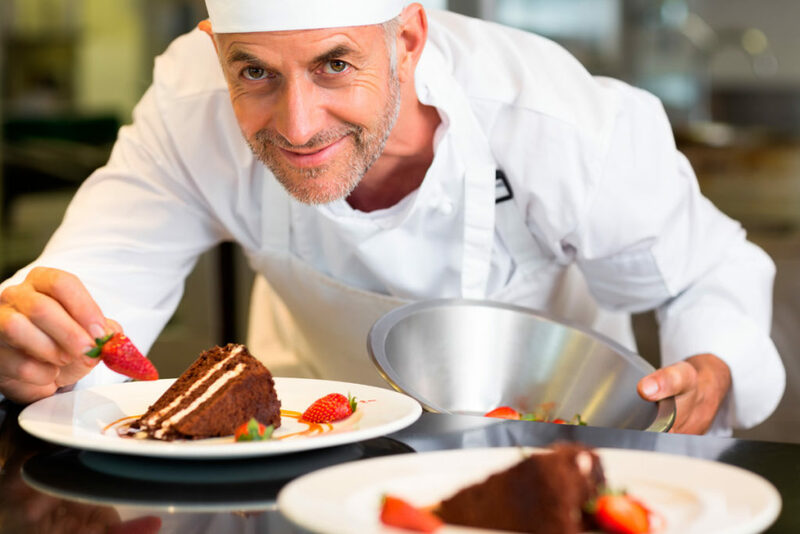 Tease your taste buds with delicious delicacies such as home-smoked trout paté on a crisp crostini, home-made focaccia bread, lime-cured cucumber sandwiches and of course a tempting array of delicious little cakes and puddings. Your afternoon tea menu may vary to make the most of the season’s freshest ingredients. Served with your choice of either freshly brewed tea or barista-style coffee, this promises to be a fun afternoon out. This afternoon treat is available from Virgin Experience. Recently discounted to £39 for TWO (it was previously £69), why not get a date in the diary and organise a great girls day out. A voucher system, simply buy the voucher and then organise your date. Your voucher is valid for 9 months. This a great excuse for a day out or would make the perfect gift for a friend. Enjoy.